2. 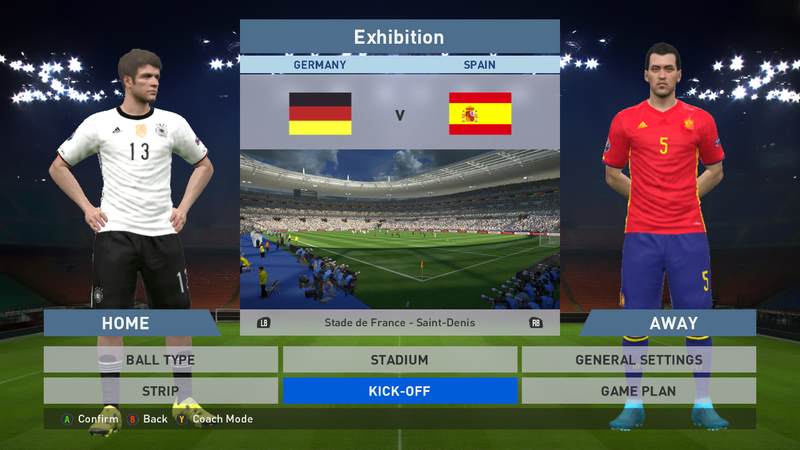 Put the germany.cpk and spain.cpk into your pes 2016's download folder. 3. Generate with dp file list. thanks. 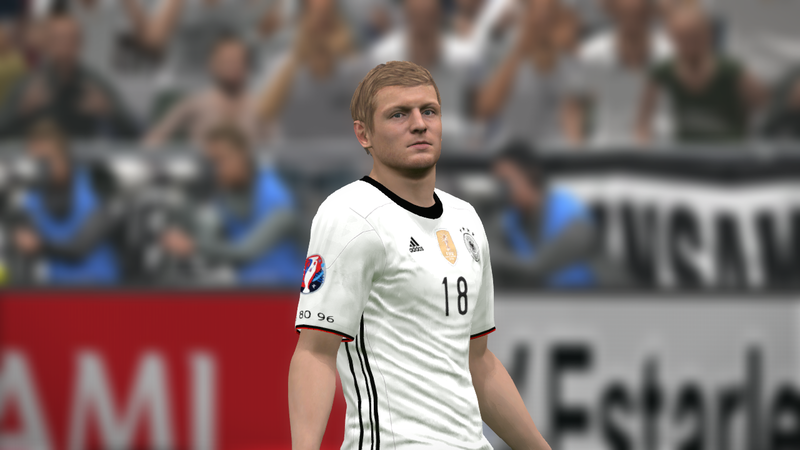 Don't forget to inform me if there is any mistake in the kits, I will fix it as soon as possible. 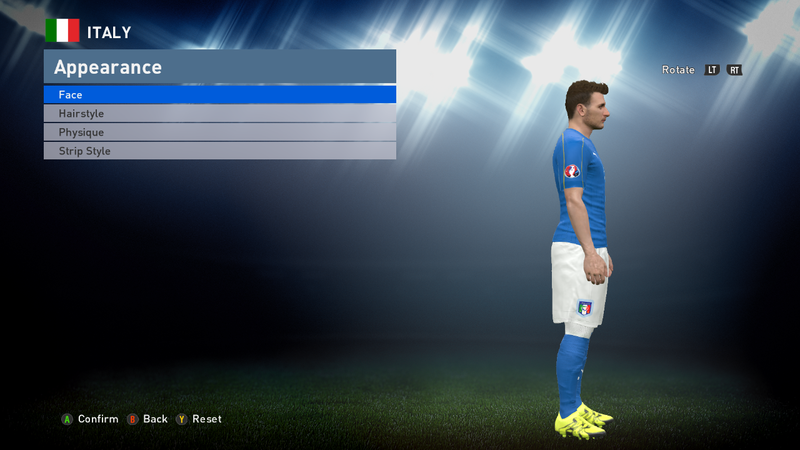 currently I'm working on Italy's euro 2016 home kit, which will be uploaded when ready. Nice! 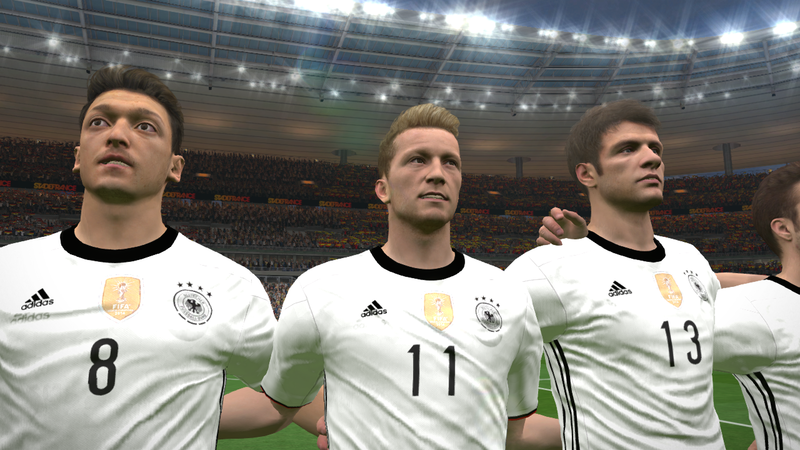 Don't want to disappoint you but it could be that Konami is going to update the Kits of their licensed teams on the 29th. So I think it might be better to wait for their update. 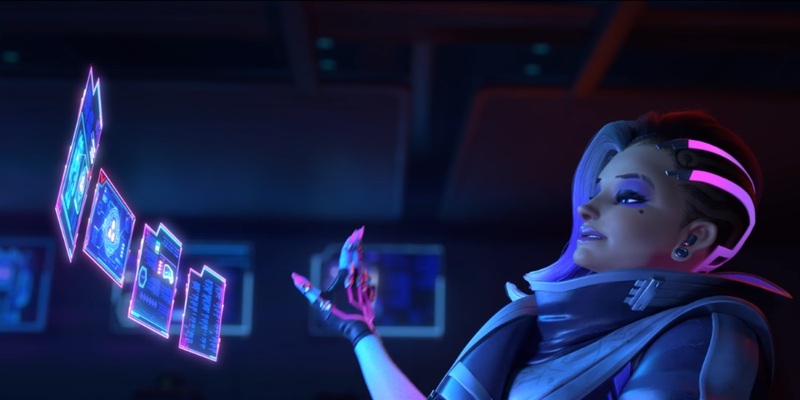 Would be a shame if you continue and all of your efforts would be a ''waste'' of time. 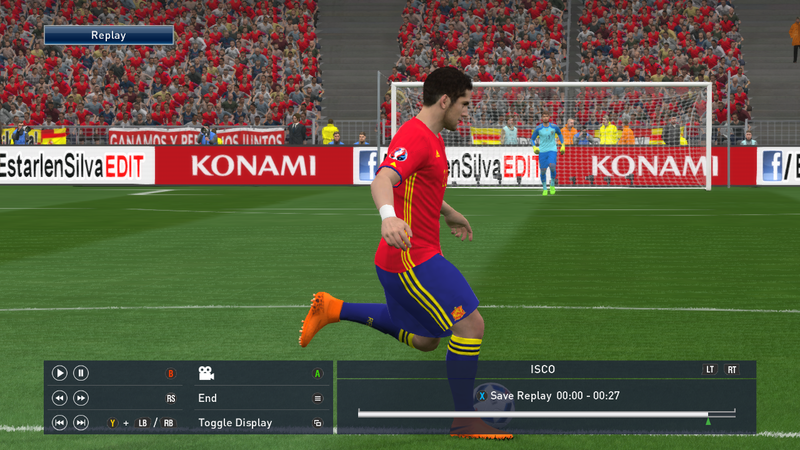 It's a shame that on PS4 users are not able to edit licensed teams. Would like to add so many nostalgic kits but unfortunately Konami doesn't want us to. Konami remains silent on any kit updates though. Adam Bhatti already confirmed that there will be new kits. But didn't say how many or even which teams will get new kits though. Just my thinkings! 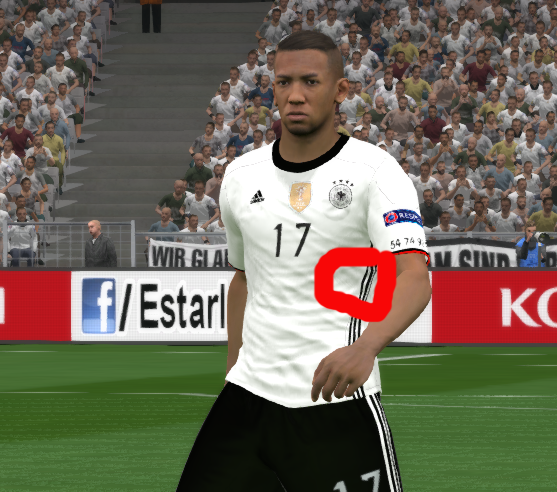 : I think all third kits and some the national teams kits will get an update as those are the kits which aren't up to date anymore. Then that may lower the burden on the kit makers. 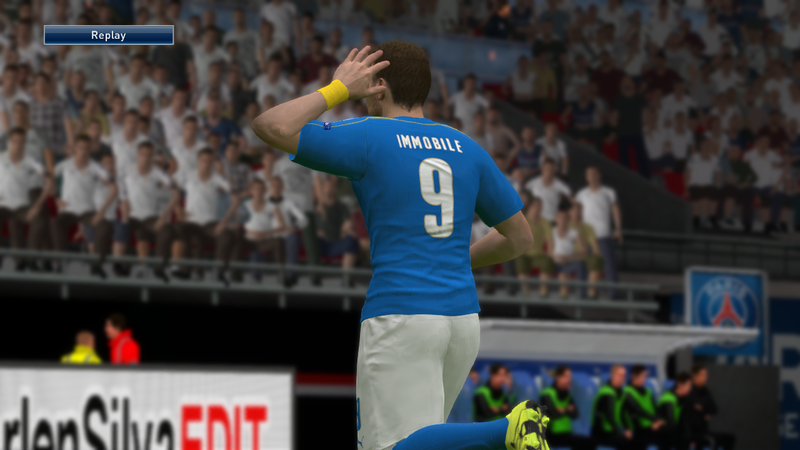 Once again if you spot any mistake on my kit, feel free to edit it for your personal use or inform me. I will fix it as soon as possible. 2. 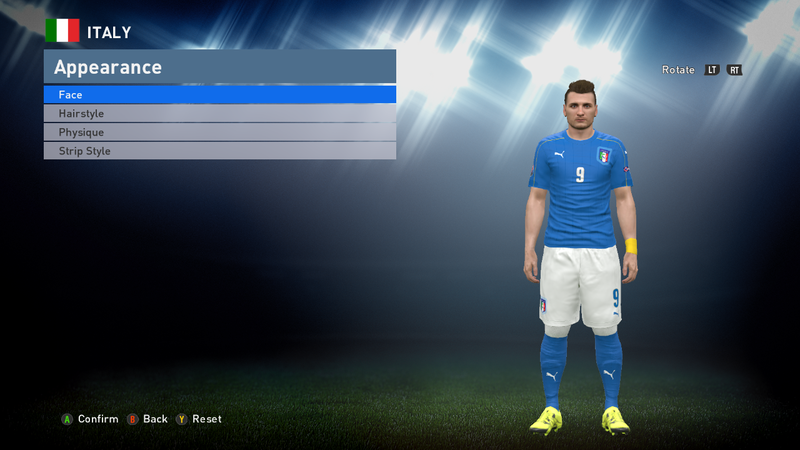 Put the italy.cpk into your pes 2016's download folder. So how is it? Please give your comments and opinions. 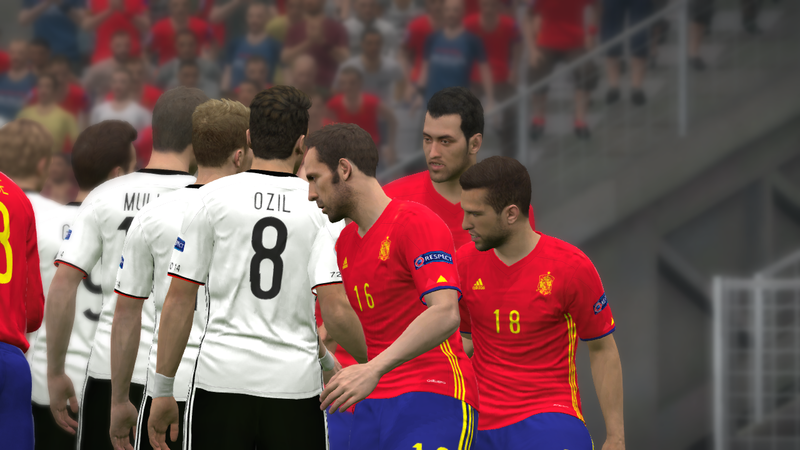 Germany,Spain and Italy kits are my first ever kits for PES. will do next time XD. 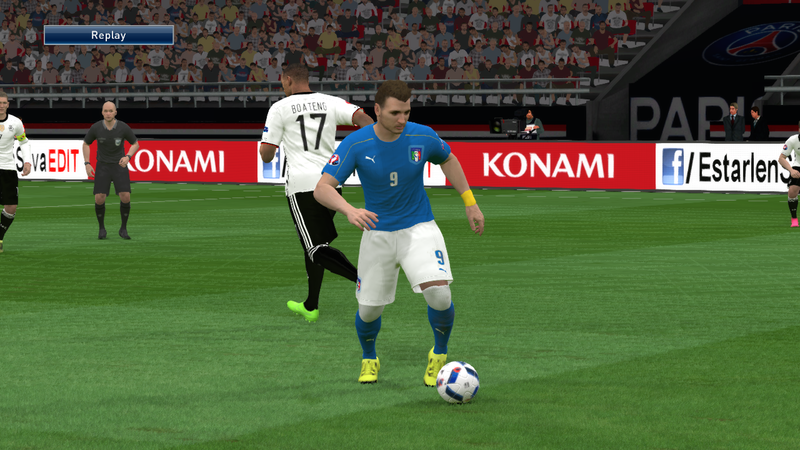 I hope the german admins don't get offended by Italy scoring againt germany in the screenshot. I had no intention to offend anyone. Please. Sorry. Hahaha no problem mate, was just joking Everything's cool Was just wondering from which country you are though.